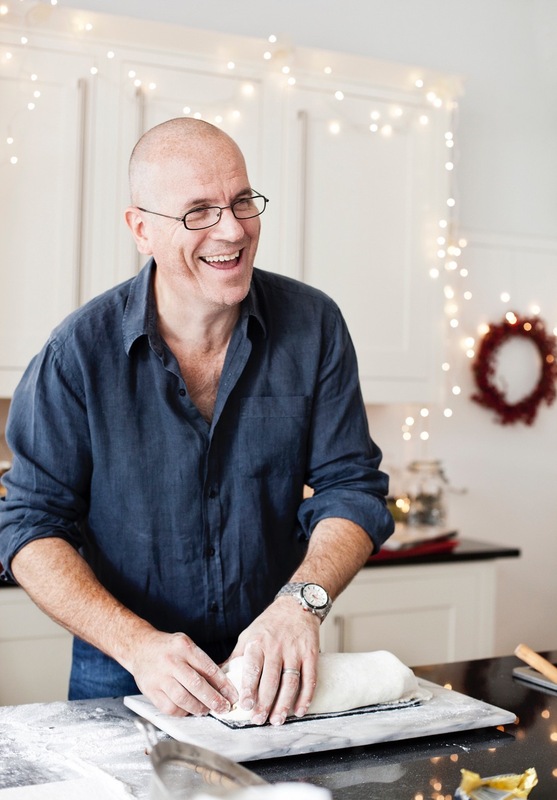 Come and join Richard Bertinet as he takes you through all you will need for your Christmas baking treats. From the moreish Christmas stollen, traditional mince pies, delicious pecan and cranberry bread and our signature prune and cardamom loaf, need we say more? This is a hands on class and includes lunch with wine.